If you are the wife/spouse of a US citizen then you can apply for a K3 Spouse Visa to enter the United States of America. You can apply for a non-immigrant K3 Visa outside of the US to join your husband in the United States. If you have minor children being under the age of 21 and they are still single they too can join in in the United States. This visa which they need to obtain is called a K4 Visa and they can only apply for this visa once you have a K3 Visa or awaiting one. Speak to an immigration lawyer with regards to the application process as many do prepare the paperwork while they do yours. In this way you do not need to visit their offices again to apply for the visa again as all the forms have already been completed. If you wife has a child you also need to apply for a K4 Visa for the child to enter the US with the mother. See the article on K4 Visa requirements. If you are apply for a K3 Visa or Spouse Visa then the process starts as follows. Be certain that your lawyer guides you through the process. These are the basics for the application process. Speak to a lawyer before attempting this yourself. Firstly you need to file for a Petition for Alien Relative which is done with the I-130 form. This form is sent to the U.S. 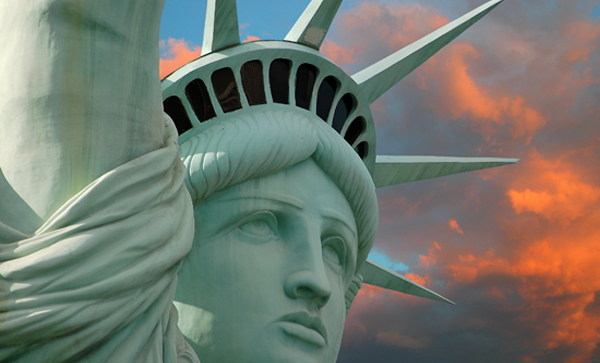 Citizenship and Immigration Services (USCIS) Office in the area in which you live. Once they receive the petition they will then acknowledge the application by sending you a letter which is called the Notice of Action (Form I-797). This tells you that the application has been received and that you are now well on your way. Next you file for a Petition for Alien Fiance(e), which is also called Form I-129F. This is filed with the Department of Homeland Security. All the paperwork needs to be accurate and you need to add all the needed documents with the form for your spouse and child/children. With this application you also need to ensure that you place a copy of the Form I-797 receipt notice which you had received from the USCIS. Once these have been approved it will be sent to the National Visa Center also called the NVC for further processing. Important Notice: Effective February 1st, 2010, when both petitions have been approved by USCIS and sent to the NVC or when USCIS approves the I-130 before the I-129F, the availability of, as well as the need for, a non-immigrant K-3 visa ends. Once the National Visa Center has approved the application it will be sent to the US Embassy where you got married. If you got married in Russia then it will be sent to the US Embassy in Moscow.